Holiday shipping season is expanding like never before. Shipping efficiency should be at the top of your priority list as a shipper. Whether you are shipping inventory to a retail store or packages to someone’s home, making sure your shipment information is correct will save your business anywhere from pennies to thousands of dollars. Avoid costly errors or mis-marked packages this holiday season or pay the price. 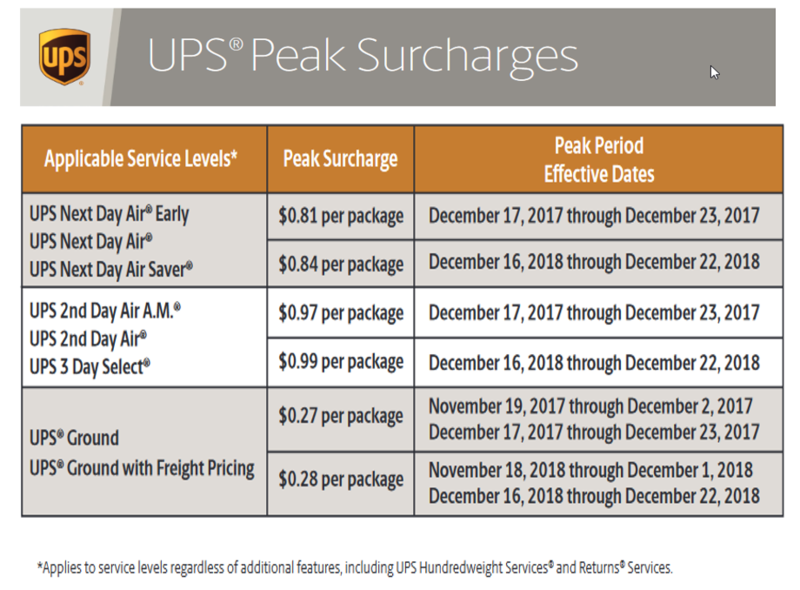 Even though the first round of shipping surcharges went into effect on November 19th, it’s not too late to evaluate and review important dates and peak surcharge factors. Even in a competitive niche, consumers have more than enough options for their purchase decisions and better shipping matters. Have you considered what steps your business is taking to make it easy for customers to do business with you? Think about how your shipping process can be improved to bring better customer service to your buyers. Whether it’s 2-day shipping, overnight shipping, or just a standard “Deliver by 12-24-18”, customers want to have the assurance that their packages or pallets will arrive on time, with the correct items in their shipments. 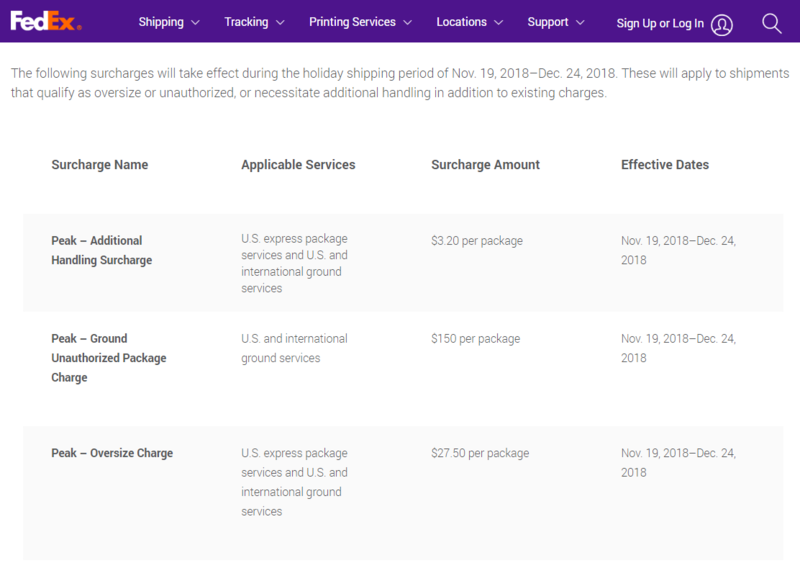 Better shipping matters and by streamlining your shipping process, you have another chance to surprise and delight your customers this holiday season. Pacejet can help you take your shipping strategy and process to the next level. Pacejet helps you transform the shipping dock into a launching pad for profitability. This starts with a best-in-class cloud-based shipping solution, surrounded with the consultative support that enables customers like you to thrive in the 21st-century shipping economy.